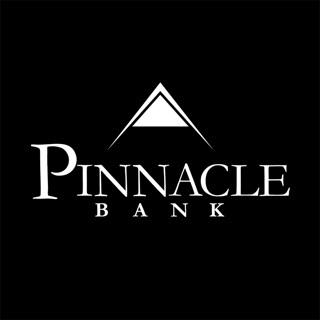 To access mobile banking you must be an existing Pinnacle Bank Online Banking customer. 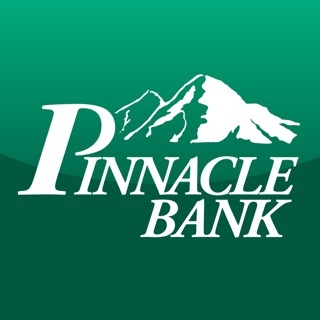 To sign up for Pinnacle Online and receive access to mobile banking using your mobile device, please visit one of our Pinnacle Bank locations to obtain and execute an agreement or email contactus@pinnaclebankaz.com. 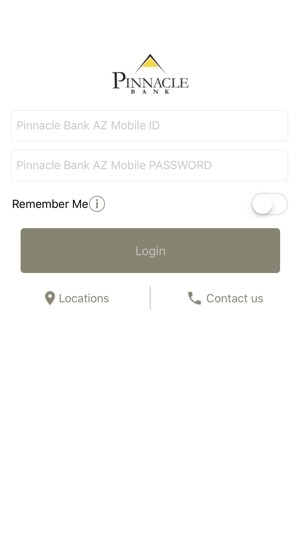 Our mobile banking solution enables bank customers to use their Apple device to initiate routine transactions and conduct research anytime, from anywhere. 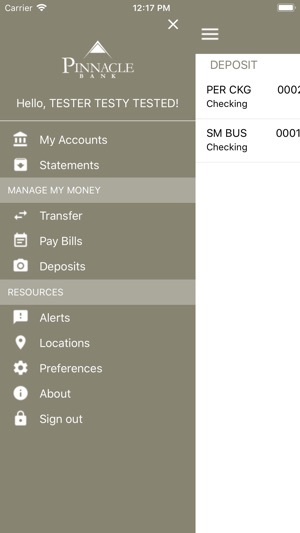 Customers may view account balances and transaction history, receive account alerts, initiate internal transfers and pay bills. 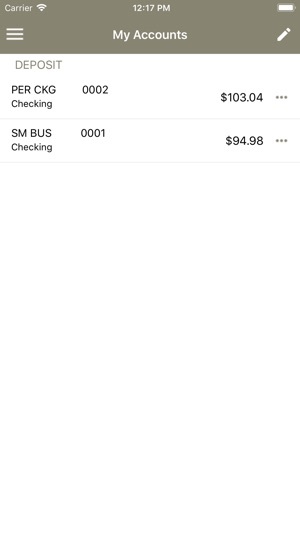 Looks a lot more professional and you now offer Touch ID. 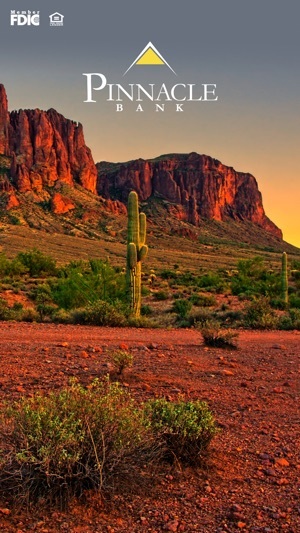 Thanks a lot for the update!